Natus Vincere has won StarSeries i-League Season 5 pretty convincingly after taking down NRG 2-0 in the best-of-three grand-finals. Natus Vincere picked up Mirage while they removed Cache and Train whereas NRG chose to play Overpass by removing Dust II and Inferno. Nuke was left over. 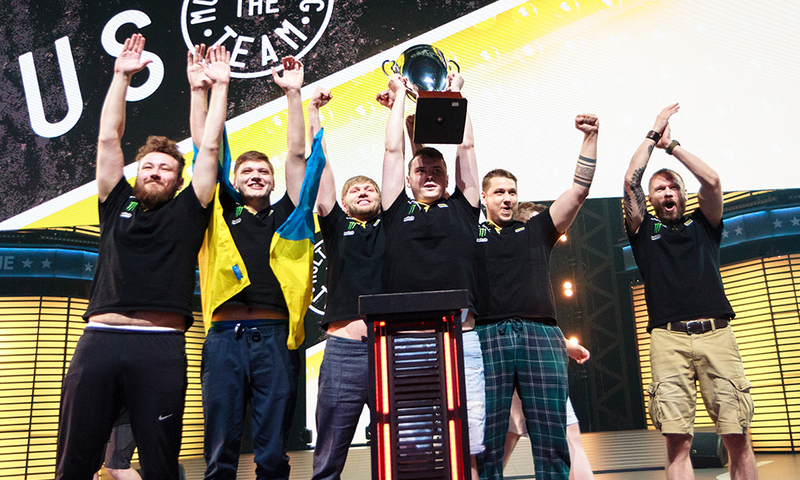 Natus Vincere won a hefty sum of $125,000 USD securing the first place followed by NRG, mousesports, and North respectively. 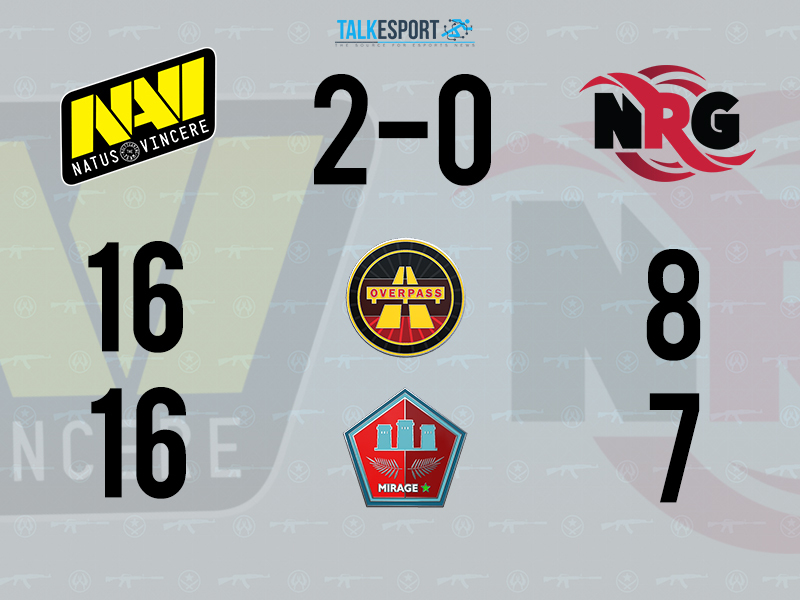 Natus Vincere had an impressive start on T side. NRG started off pistol round with B site retake positioning but eventually lost the pistol round when they couldn’t counter the Zeus-Flamie crossfire at the connector and eventually lost three players. Na’vi, later went on to winning the next six rounds making it 7-0 deficit for the North-American side. Tsvetelin “CeRq” Dimitrov, in the eighth round, eventually broke their streak taking two crucial kills with the AWP. NRG convincingly finished the first-half 7-8 after losing seven straight rounds at the beginning. Second-half begin with s1mple hitting some nasty one-taps with the USP-S. NRG could only secure one round in the second-half and it was a straight-forward victory for Natus Vincere on Overpass. Mirage went off with a spectacular post-plant 1vs3 clutch for Denis “electronic” Sharipov and flamie took an incredible ace against unarmored NRG in the third round. NRG won the first buy round when Tsvetelin “CeRq” Dimitrov stepped up and took three compelling kills to secure the round. There were few back-to-back rounds for both the squads but the first-half ended up favoring Na’Vi. In the last round of the first-half, Damian “daps” Steele clutched a crucial 1vs2 and defused the bomb-making it 9-6 to Na’Vi. Just like Overpass, NRG could only secure one round on the Terrorist side in the second half. Na’vi won both the pistol rounds and went swiping across all the way till the match-point but CeRq took a phenomenal ace with his AK-47 to hold down Na’vi. But unfortunately, NRG lost to five unarmored enemies and the map ended up Danylo “Zeus” Teslenko zeusing Vincent “Brehze” Cayonte. NRG couldn’t achieve double digits in both the maps and they need to work on their T-side. 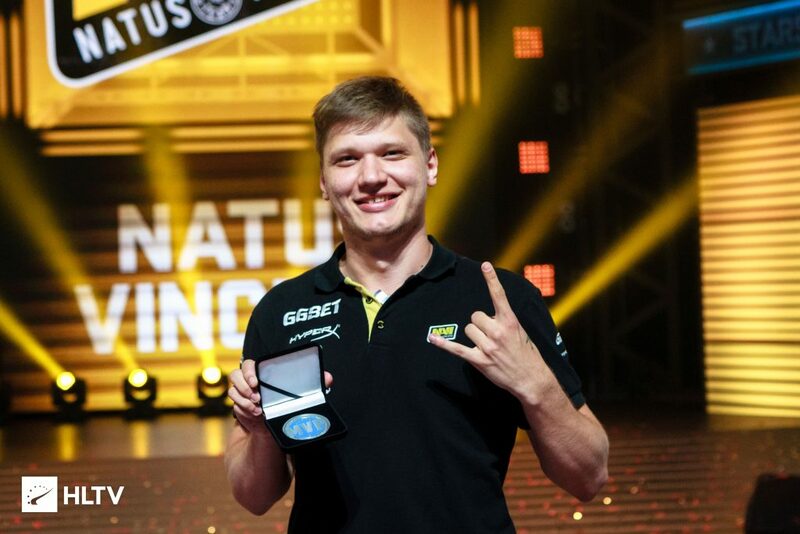 Undoubtedly, Aleksandr “s1mple” Kostyliev has been awarded HLTV’s Most Valuable Player (MVP) for StarSeries i-League Season 5.